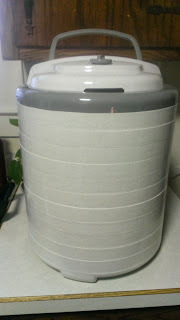 Check out my NESCO Dehydrator...I added 6 shelves. 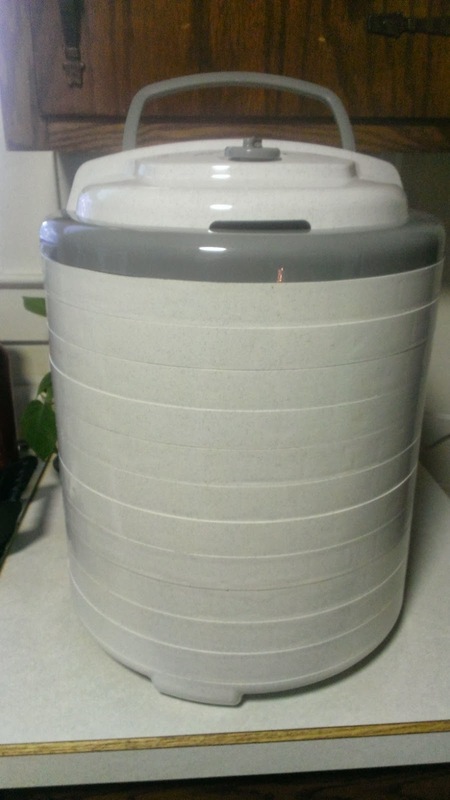 I have a total of 11 shelves..the dehydrator can hold 12 shelves. 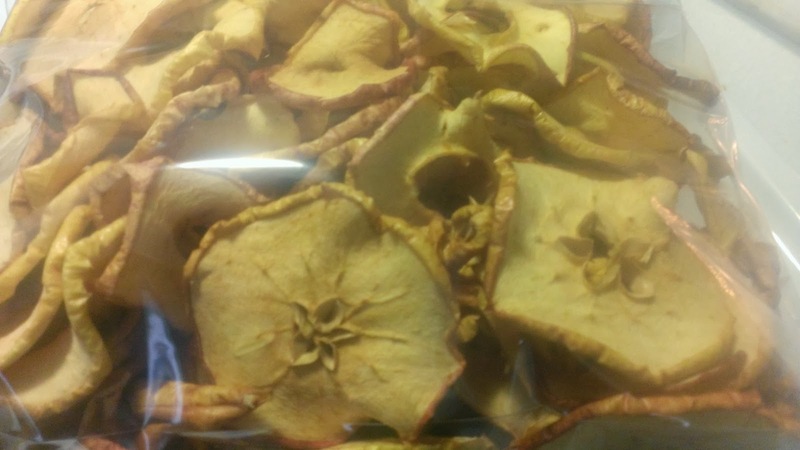 So easy to make dried apples. Clean apples, slice, dip in lemon juice and place on shelves. Dehydrate for about 14 hours.